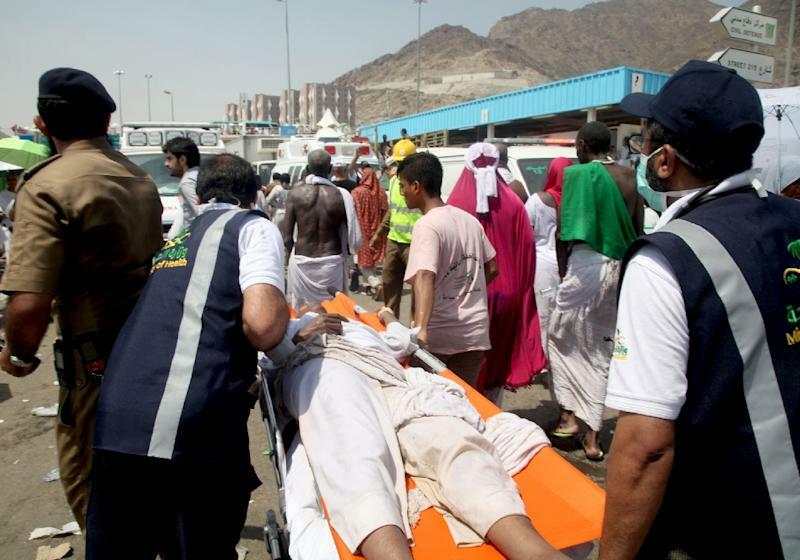 Dubai (AFP) - Hundreds of people were still unaccounted for Thursday a week after a hajj stampede killed hundreds more, with national tallies of the dead far exceeding figures provided by Saudi Arabia. The kingdom gave a toll of 769 people killed and 934 injured in the tragedy during a pilgrimage stoning ritual at Mina near the holy city of Mecca. Riyadh has not given any figures for the number of missing or said whether any Saudis were killed. A tally of death tolls from 24 countries, mostly from official sources, puts the number killed at 995. Another 636 are reported as missing. The reason for the discrepancy was unclear, and the Saudi health ministry could not respond to a request for comment. Iran has topped the list of fatalities, reporting 239 as of Wednesday. It nearly doubled that toll on Thursday, declaring that people known to be missing were now presumed dead, raising the number killed to 464. 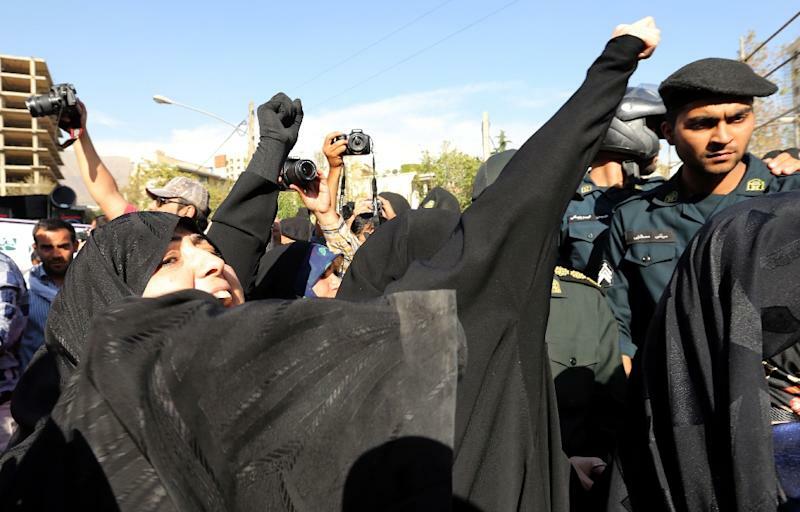 Iran has blamed the stampede on its regional rival Saudi Arabia. It demanded an apology from Riyadh and accused it of hindering efforts to repatriate the bodies. Official reactions elsewhere in the Muslim world have been more restrained, but the anxiety felt by relatives is similar. In Bamako, Mali, Salamata Anna Baby is among numerous families without word from their loved ones. Baby has been trying everything to get news of her mother, including posting photos on social media. She has also spoken with Mali's consul in Riyadh, who told her not to "delude" herself, she said. "Sometimes I tell myself that she must be alive. Other times I say, 'No'," Baby said, knowing that her mother would have found a way, somehow, to signal that she had survived. From Africa to Asia, there is a shared pain. "The families of the missing people are in distress," the Arab News quoted Mehbooba Mufti, leader of India's hajj delegation, as saying. India has reported 51 deaths, and its neighbour Pakistan gave a figure of 46 dead. Pakistani officials on Wednesday met Saudi Minister for Hajj Bandar Hajjar, Arab News reported. Hajjar said he shared the concerns of relatives, and that the government was making "all efforts" to address the issues they raised, the newspaper reported. 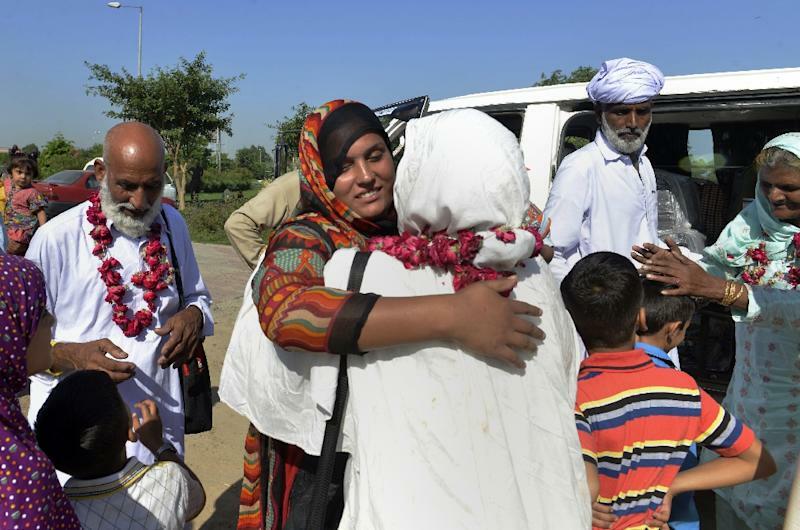 Among Pakistan's more than 40 missing is Bushra Khaliq, an instructor at a Saudi training centre for flight attendants, her sister Uzma Khaliq, of Karachi, told AFP. "We saw a photo of an injured woman admitted in (the) intensive care unit of some hospital which we suspect is of Bushra, but we don't know in which hospital that photo was taken," she said. Pakistan's media regulator, PEMRA, ordered television channels to tone down criticism of Saudi Arabia in order to avoid offending one of Islamabad's closest allies. After Iran, Egypt has reported the biggest death toll, with 124 killed. Nigeria has 64 confirmed deaths and the largest number of missing, 244. Frustration has also risen in Indonesia, the world's largest Muslim nation, where the official death toll reached 59 Thursday, and with 74 missing. Religious Affairs Minister Lukman Hakim Saifuddin, who is in Mecca, said this week that Jakarta sent a diplomatic note to Riyadh asking that Indonesian medical teams be able to directly check bodies being unloaded from containers, state-run news agency Antara reported. He said this could be quicker than waiting for the release of photos. But Cisse Fatoumata Kouyate, president of Mali's travel agents and tourism association, said Mali learned of its victims through the help of such photos of the dead displayed by Saudi officials. The Saudi Al-Madinah daily newspaper reported that 20 teams from the passports department are visiting Mecca-area hospitals to record fingerprints of the dead and of so-far unidentified injured.